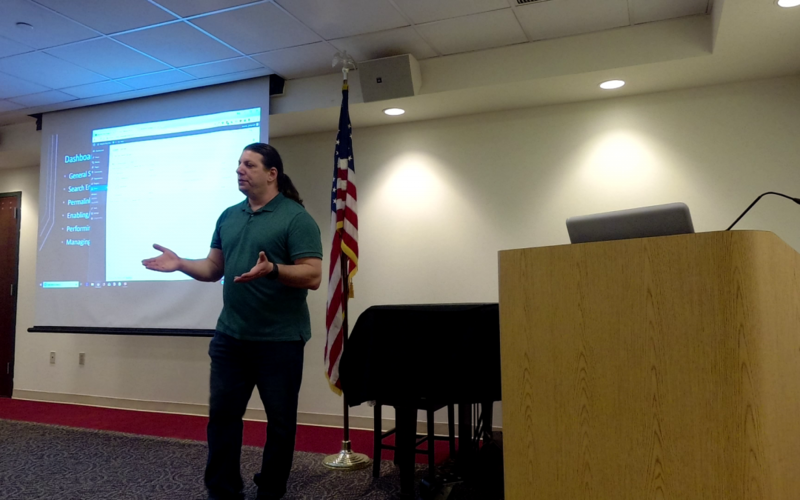 I gave the WordPress Site Management class last week at the Babylon Village Library. I’ve taught my WordPress for Beginners a few times, but this was my first time teaching the followup class. I think it went well, but I kind of bit off a bit more than I could chew. The subjects I wanted to cover in this class require a bit more time. Next time I think I’ll split this class into two sections, one for content creation, management, and organization and one for Site Management tasks. WordPress 2 and 3 respectively. I don’t know when the next class will be, my summer is pretty busy, but watch this space or sign up for my mailing list for more info. Anyway, if you missed the class or would like to go over it again, I’ve linked two YouTube videos below that you can watch at your leisure.